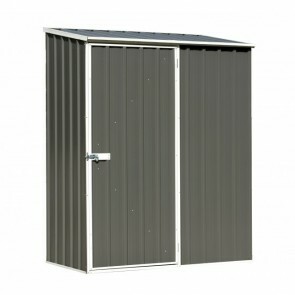 With a wide range of storage sheds available, ShedStore.com.au is Australia's #1 online store to purchase quality storage shed kits. Whether you are after a small storage solution, outdoor or garden storage shed, you should find one to suit from the range below. 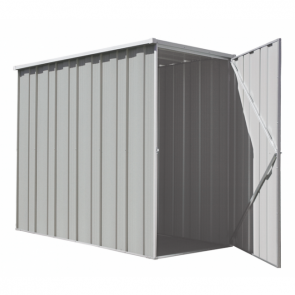 Perfect for storing your outdoor equipment, machinery and tools, as well as doubling as extra storage space to un-clutter your home, storage sheds are a cheap solution to your storage needs. 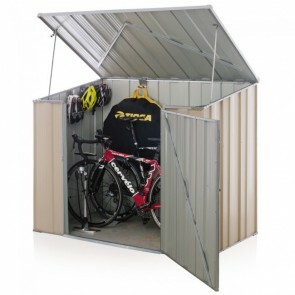 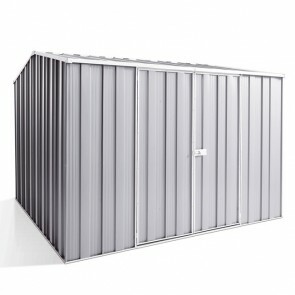 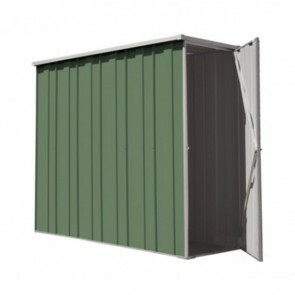 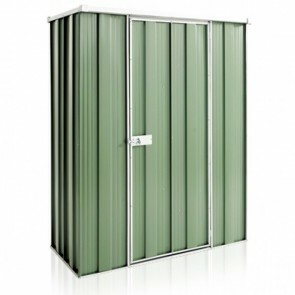 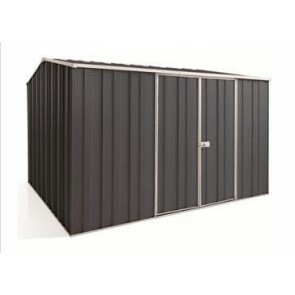 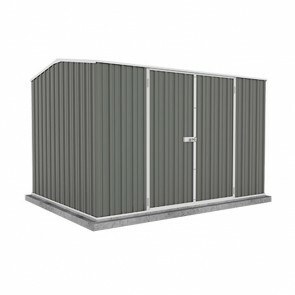 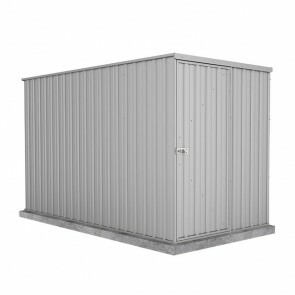 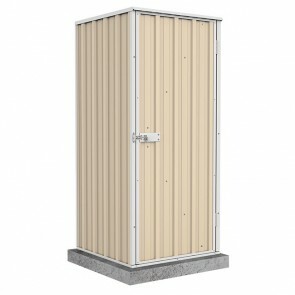 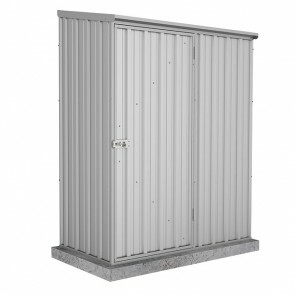 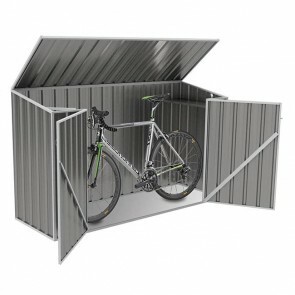 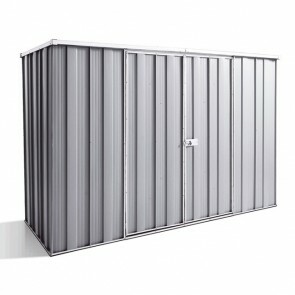 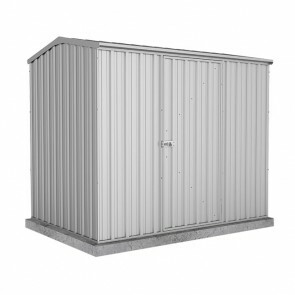 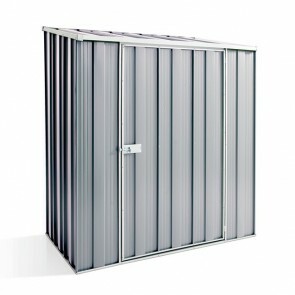 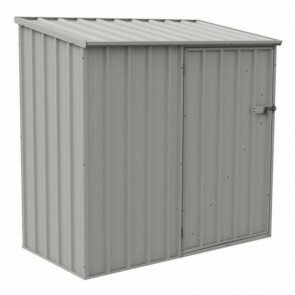 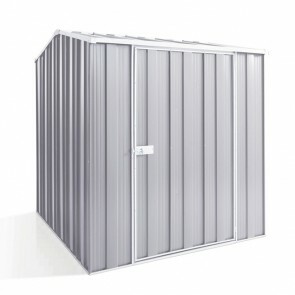 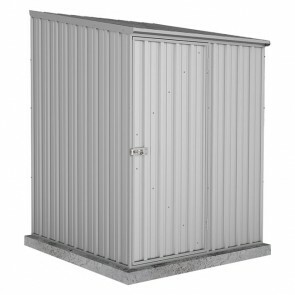 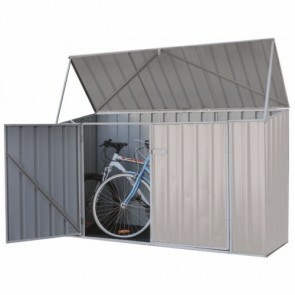 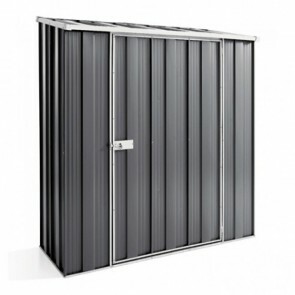 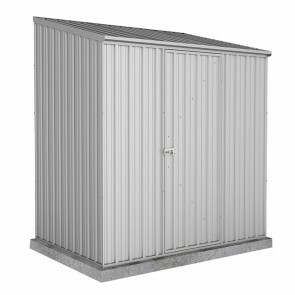 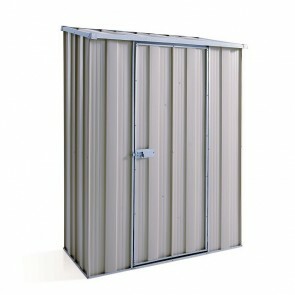 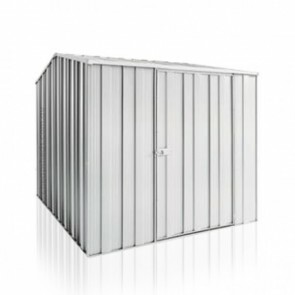 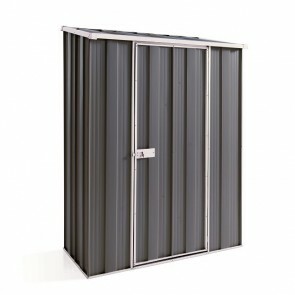 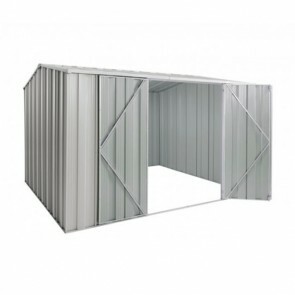 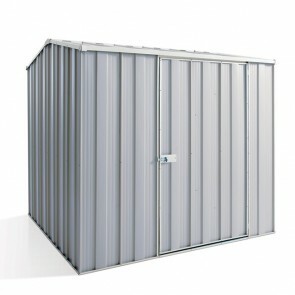 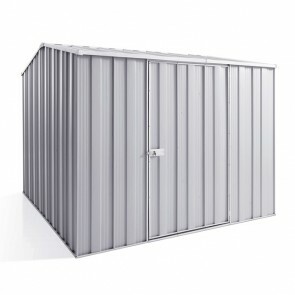 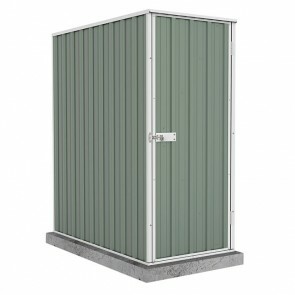 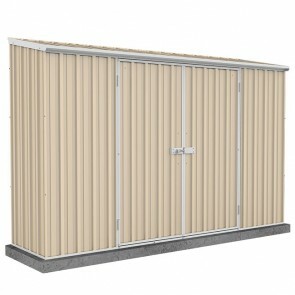 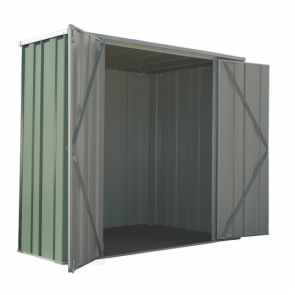 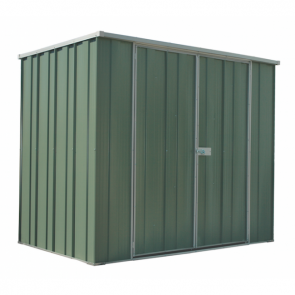 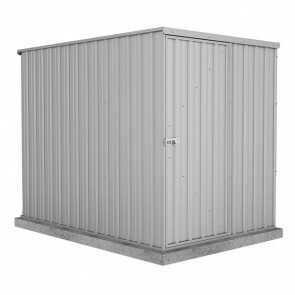 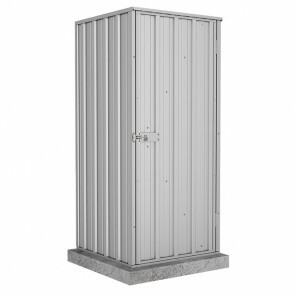 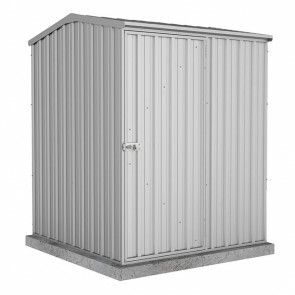 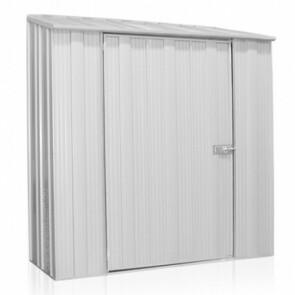 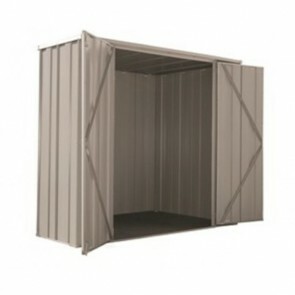 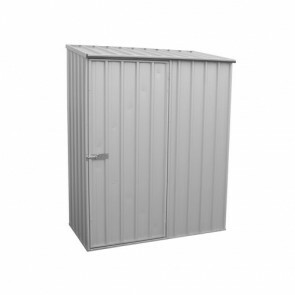 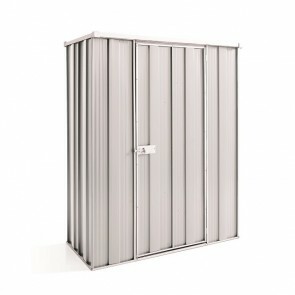 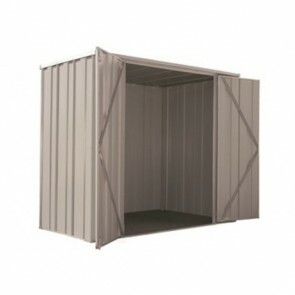 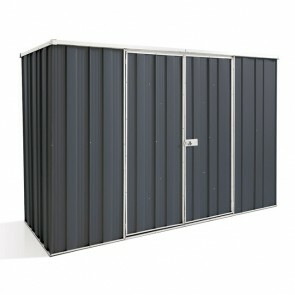 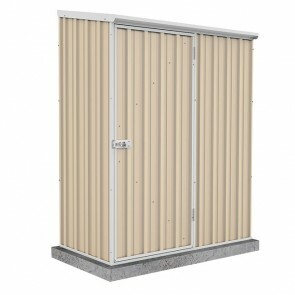 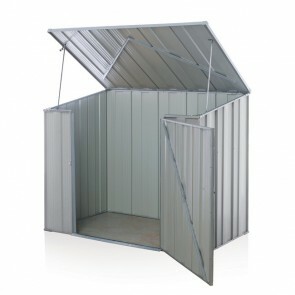 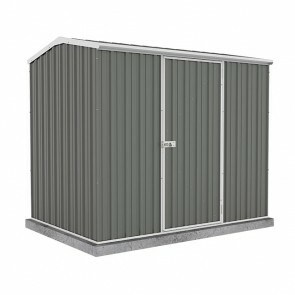 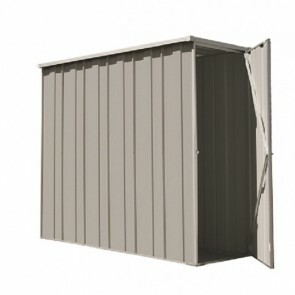 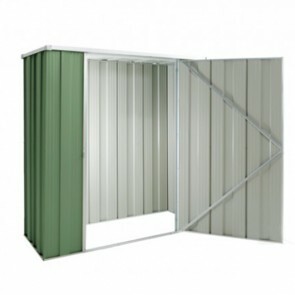 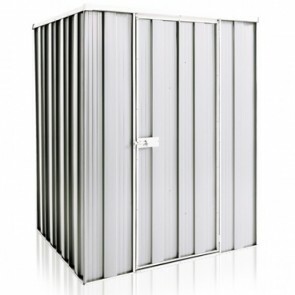 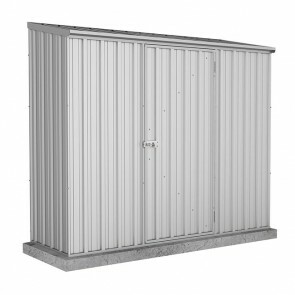 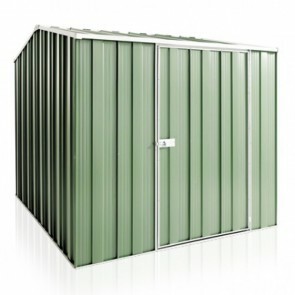 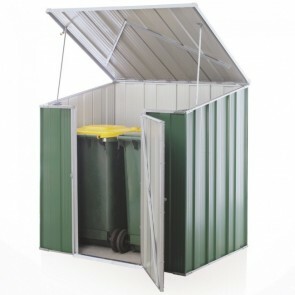 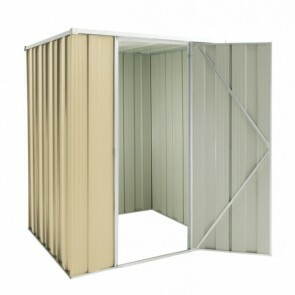 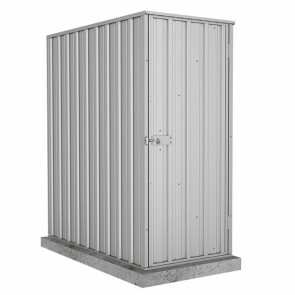 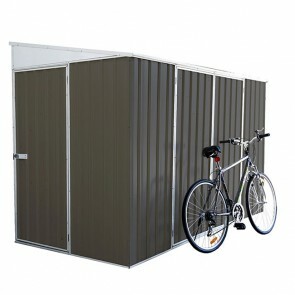 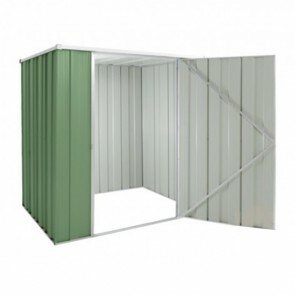 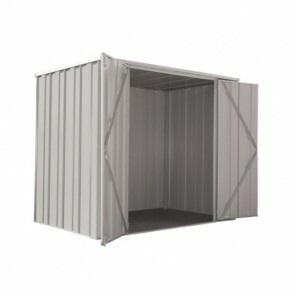 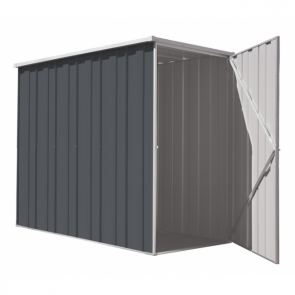 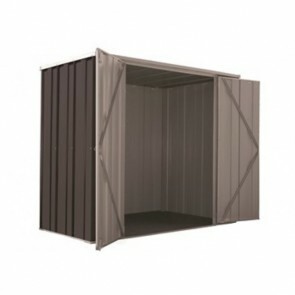 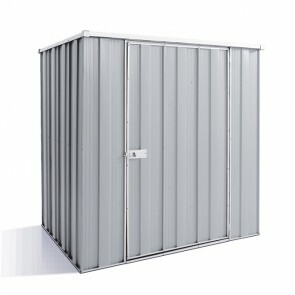 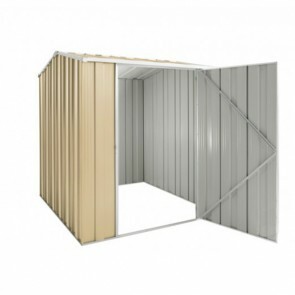 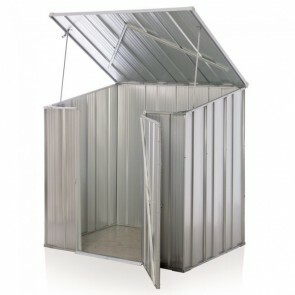 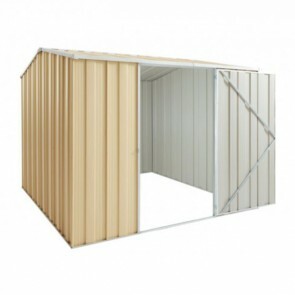 Purchase a quality storage sheds for sale at the best prices with ShedStore.com.au. 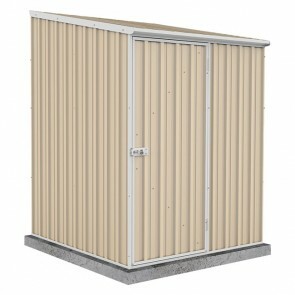 Browse the list below.